A friend of mine asked me early on in my pregnancy if I was planning on breastfeeding, and my answer was “I’m not sure, but it doesn’t seem like something that I would really enjoy.” My perception of breastfeeding was that it was tedious and frankly it looked painful. Plus, I was really looking forward to cocktails again. I also wanted my husband to be able to feed our son and share in the lack of sleep that come with night feedings. I wasn’t going to be the only zombie in this house! 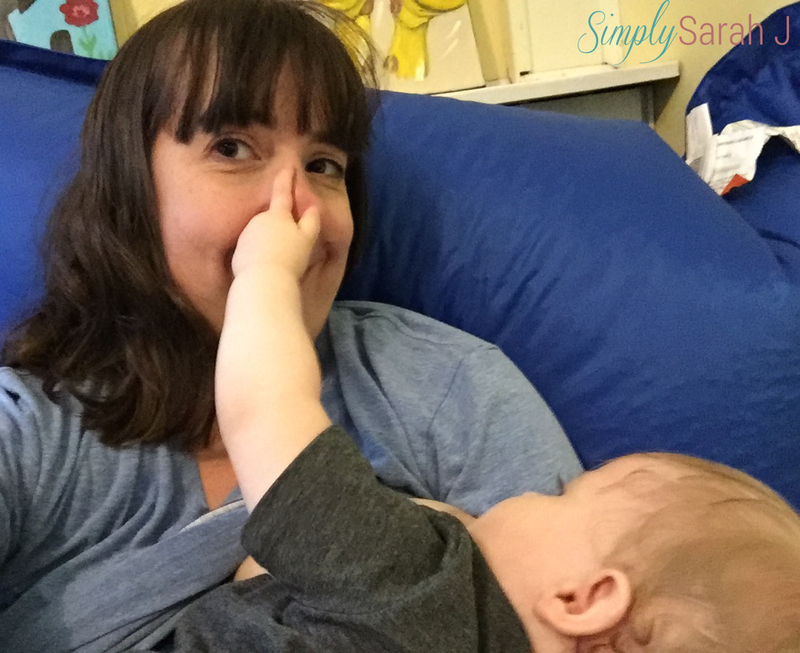 Along the way I began learning more about breastfeeding and my focus shifted from myself to what would be most beneficial for my baby. 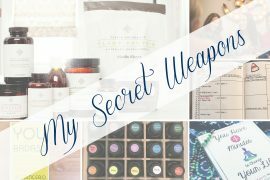 I felt that if my body was capable of producing food for my baby, I should at least try. It’s what nature intended, plus it was free…that was a big bonus since I would be reducing my workload after he arrived. This led me to sign up for a class called Trust Breastfeeding that was being offered where I was taking Hypnobirthing classes to learn more. In a few hours, they covered the basics of breastfeeding, the stages of lactation, the proper latch, potential challenges and more. 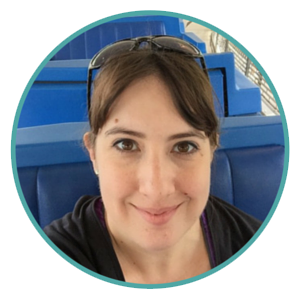 It was incredibly enlightening and I left with a completely new perspective…I was 100% committed to breastfeeding for at least 6 months. Fast forward three months later and my son was born. I was ready to breastfeed. I had done my research and was fully prepared for the commitment I was about to take on, however I was not prepared for just how hard it would be. C latched on pretty well and after some adjustments and a consult with a lactation specialist, we were left to figure this out ourselves. 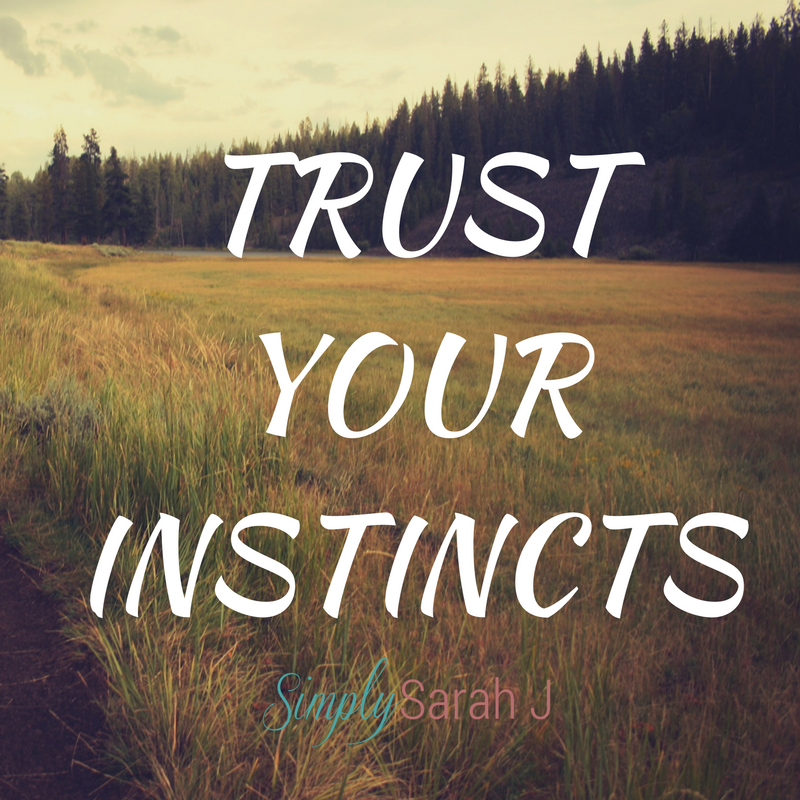 The next 2 months were rough and I often found myself questioning just what I had done. 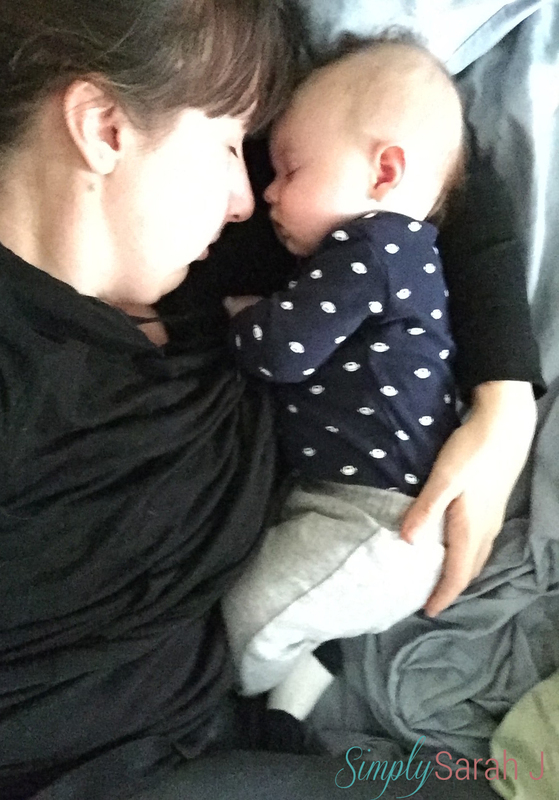 I was sure C wasn’t eating enough, I was always crying from the exhaustion of what felt like constantly feeding him with no respite, and I longed for just a few hours to myself without a human attached to my body. I never knew you could feel so incredibly lonely and never actually be alone. On top of those challenges, I learned early on that C was reacting to many of the foods I ate. I had broccoli in the first week he was born, which led to a night of him screaming until 5:30 am from gas pains. He also had a reaction to dairy where it was turning his poop green…I’ll spare you the photos. So my diet became incredibly limited and I was eating chicken, grapes and bread for every meal because I knew those wouldn’t upset him. I longed for a martini, some chocolate and a grilled cheese sandwich. I longed for some sort of familiar normalcy. I would go back and forth between having this intense worry like I had never experienced and a strong resentment for having to give up the life I always knew. I didn’t think I would make it 3 months, let alone 6. However while I wasn’t prepared for just how tough it was going to be, I was still determined to keep trying. 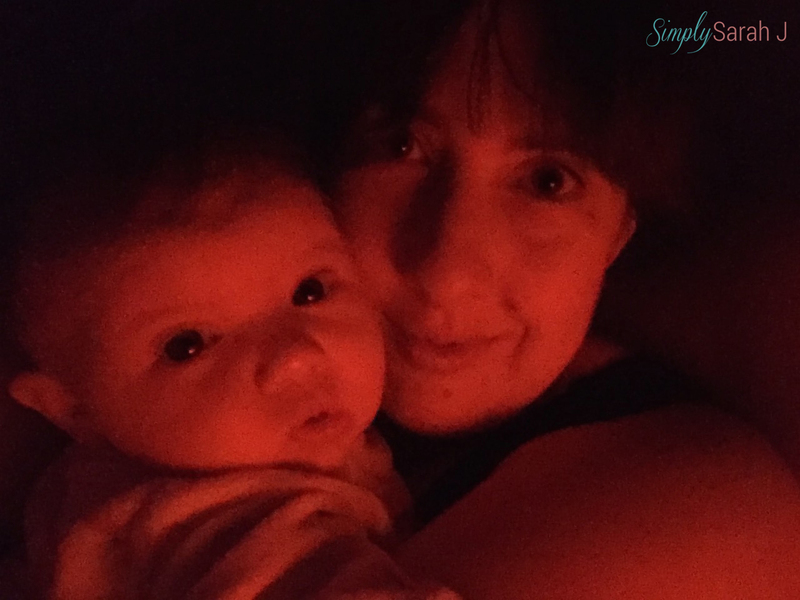 I could’ve easily opened a bottle of formula and gotten a full night’s sleep, but I was physically capable (although exhausted!) and determined to follow this through. The days were incredibly long but somehow the time flew by. The feedings gradually got shorter. I was finally able to pump so B could help out and give me a little bit of relief. I went out for a few beers with my girlfriends. C was all of a sudden more responsive and began to smile and laugh. We finally seemed to be in sync with each other and started to get more of a routine down. Then before I knew it, 3 months had passed, then 6, then 9. 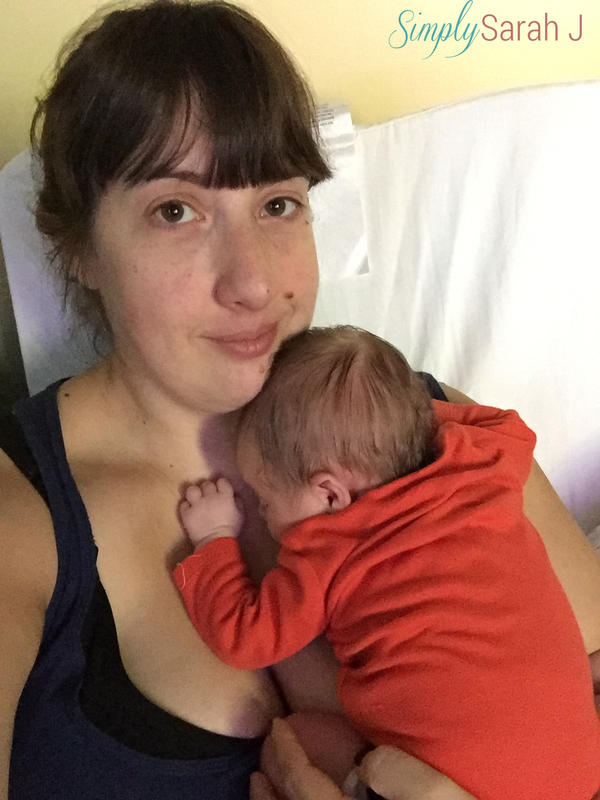 Breastfeeding became a way of life and at some point I fell in love with it. Along the way I have found what works for us. C is a very distracted eater and while I’m all for breastfeeding wherever and whenever needed, you won’t find me feeding him out in public very often. It’s easier for me to strategically plan out my days to feed him before leaving the house or go to the quiet of my car to keep him focused on eating. I’ve found ways to increase my milk supply through natural hydration and supplements. My wardrobe has changed to always have a tank top under every outfit to allow for quick and easy feeding. I made it a habit to nap when he napped to fight the exhaustion of getting up at night for feedings. Even though it is one of the most natural things in life, breastfeeding is one of the hardest things I’ve ever done. The mental and physical exhaustion was something I never could’ve prepared myself for. I am extremely proud of myself for sticking with it and doing this for my son, not only for his health and to build his immunity, but because of the incredible bonding it has created between us. All those months ago, I would’ve given anything to have someone else feed him. Now I look forward to those moments where he grabs my nose while eating and looks up at me and smiles. These truly are the best moments and wipe away all of those early tears. When will I stop? Whenever he decides it’s right for him. Having a toddler with a full set of teeth (ouch!) continue to breastfeed was clearly never part of my plan, but as long as he requires milk for nutrition, I will provide it. Do you have questions about breastfeeding? 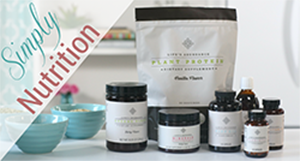 Are you struggling with your supply? Do you simply need to vent about only getting 3 hours of sleep last night? Drop me a line…I’d love to chat!